Capstone IT is a company that takes IT to another level. They focus on making sure that the company they are working with has the right fit technology for that company. They really focus on the goals of the company and make sure that there aren’t any gaps in the technology that is being used, so the company can meet all their goals. They really work on network dependability. They don’t believe in nickel and diming the small businesses they work with, so they created a fixed rate. Having a fixed rate, that is charged every month, makes sure that the company can budget and won’t have any surprises from the IT Department of running a business. Sitima Fowler has a Bachelor’s Degree in Electrical Engineering from University of Maryland and her Master’s Degree in Manufacturing, Management and Leadership. When she was in Maryland, she was applying for jobs and she applied for a job with Xerox. She told her friends she didn’t care what they paid her she was going to be taking the job because she wanted to live in Western New York. At that point in time, she thought Western New York meant Manhattan. She was shocked to find out that she had taken a job in Rochester, New York. She had only planned on staying for two years and she has been here now for over 25 years. When her husband started Capstone IT in 2003, she knew she was the one who would be the bread winner while he built up the company. In 2006, her and her husband, decided that she would quit her job and join the company fulltime. She became the head of business development and culture. Her job was a very difficult one. She was the one who was going to be expanding the business. She was to build the brand and build a product that they could sell. A product that was intangible. She was given a task that she had no experience in. She had to design a product that she could sell to her potential clients that they could not hold in their hands. Clients were used to seeing the IT workers come in to their businesses and working on the computers. Capstone IT does the work by remote access. Fowler said it was a trial and error and a lot of failure. She failed 90% of the time when she was trying to sell their product. She took those failures and used them as her building blocks. When Fowler was starting out on this journey she picked every book up on business and marketing. She found mentors and had many meetings with other CEO’s about business and marketing. Fowler took on every meeting with companies who were interested in their company’s services, even if they weren’t a good fit. She took each meeting as a learning experience and improved her product selling with each meeting. Fowler takes her failures and goes over each one of the questions that were asked and tries to answer them in multiple different ways. She tries to figure out why she wasn’t able to sell the product even if she felt that her product was perfect for the company. She sometimes even asked the company why they choose not to go with Capstone IT. Fowler says that she tries to stop objections before they even happen. She knew she had to find the top 3 objections and make sure she had answers for those objections. She has learned in the last 11 years that when you focus on the company’s number one problem and show them how Capstone IT was going to help them fix it, was the answer. Capstone IT is a company that customizes their work to fit in with each individual company, a customized fit. A big piece of the company is security. Fowler said that there is so many places our computers can be breeched. Social media has truly caused more risks for the smaller companies to be hacked and they build in firewalls to protect them. They even have special firewalls for employees who work from home. While Fowler was building the brand, she was also helping expand the company. 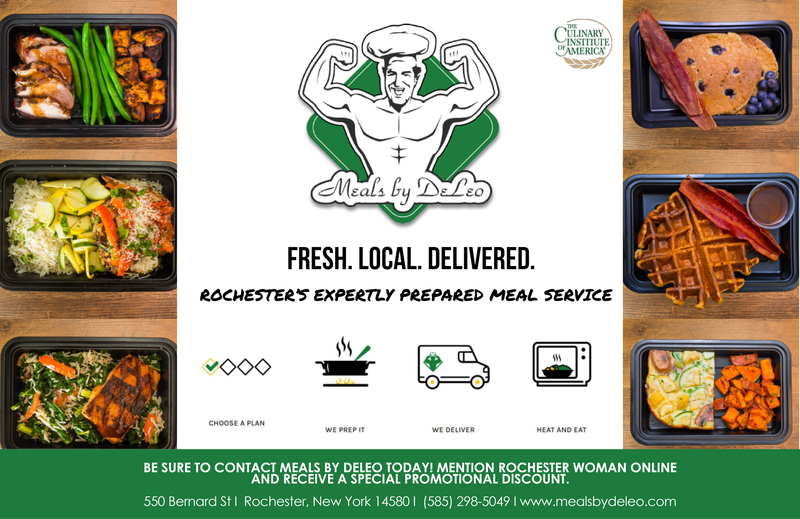 They started with the Rochester location, where they have 30 employees, and have now expanded out to Buffalo, NY, with 2 employees, and have just opened a satellite location in South Florida. They are working with 150 local companies adding up to about 3,600 computers. They have what they call their Big Hairy Ambitious Goal of 10,000 by 2025. Fowler is also in charge of the culture of Capstone IT’s employees. They moved last year to Penfield, where they have a building that is 11,000 sq ft. They have an open collaborative office space, no cubicles. There is a fully stocked café with healthy food that are free of charge and an open cafeteria where you are encouraged to talk with your coworkers. They have a Zen room that is a stress-free space where employees can work. Fowler also sets up fun events and at times brings in massage therapists to do chair massages. At the end of the year, the employee who received the most Employee Recognition Awards is rewarded with a cash reward. The culture and wellness of their employees are very important to the Fowlers. They want to make a space where their employees are happy to come to work. Fowler knew she always wanted to be an entrepreneur, but wasn’t sure what she wanted to do, until her husband started this company. She is passionate about her work and truly believes in her and her husband’s company. Fowler isn’t just a busy business woman but also a mother of two kids, a daughter who is going to college at Penn State and a son who is in 9th grade. She has learned over the years of how to balance the business world and family. Capstone IT is having an Extreme Phone Makeover Contest. Your business could win A FREE phone makeover worth up to $10,000. The contest is running now till March 24th. 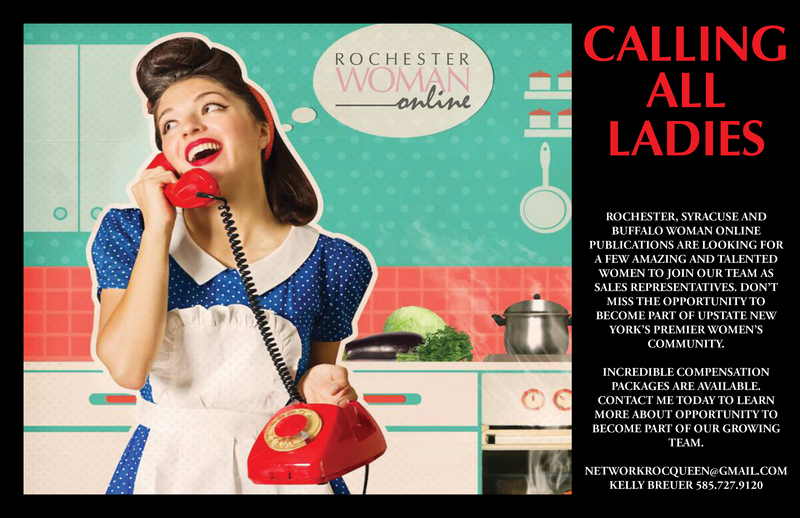 It is open to all businesses a 25-mile radius of Rochester, NY or Buffalo, NY and you have to have 10 or more phone lines within your current network. Check out www.capstoneitinc.com/extreme-phone-makeover for more information.